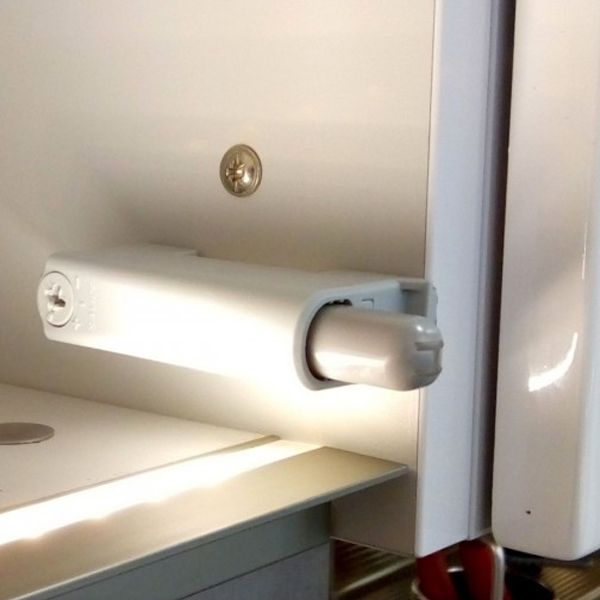 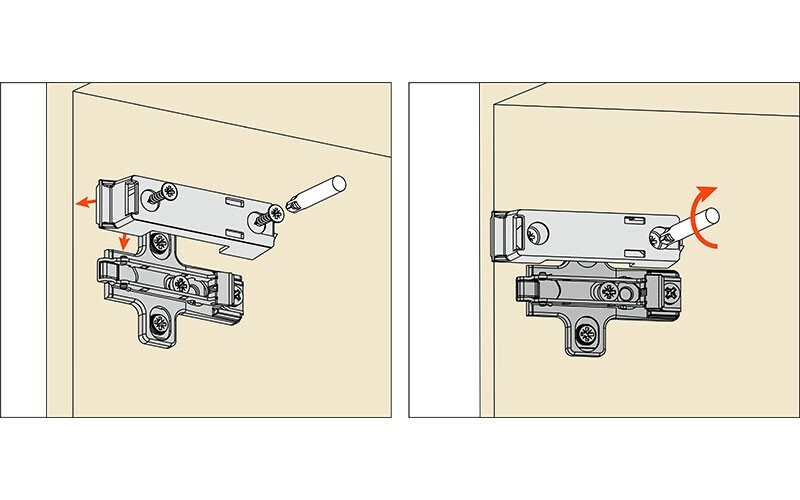 Universal smove can be used with any auto closing hinge for shutters of any dimension. 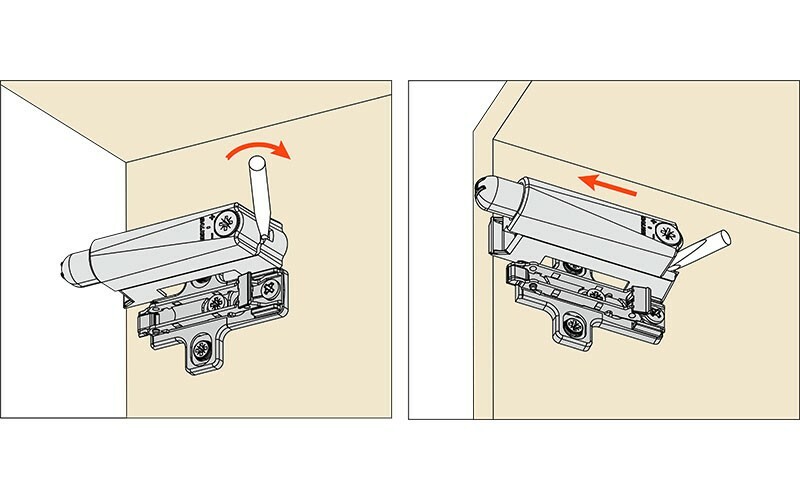 The front assembly top device guarantees the correct positioning of the adaptor without drilling the cabinet side. 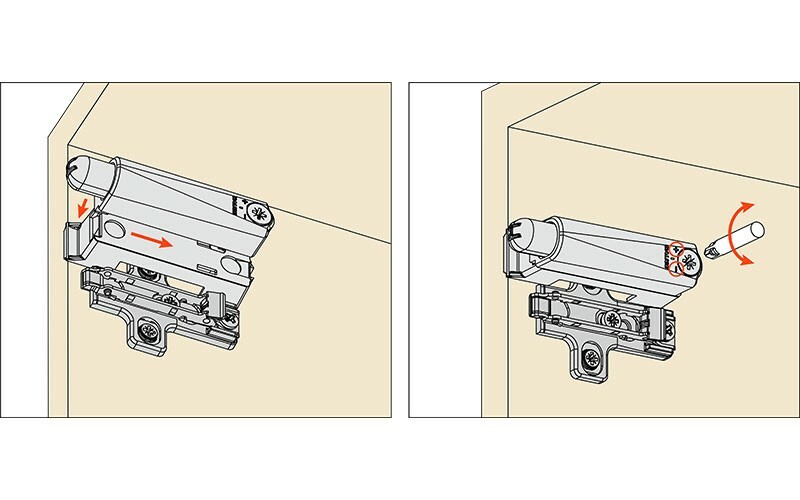 It has high load impact resistance for larger doors and the soft closing angle can be set by adjusting the setting.